Grade 1 students LOVE to keep track of their loose and lost teeth. Like most primary teachers I have a tooth poster in my classroom for just that purpose. 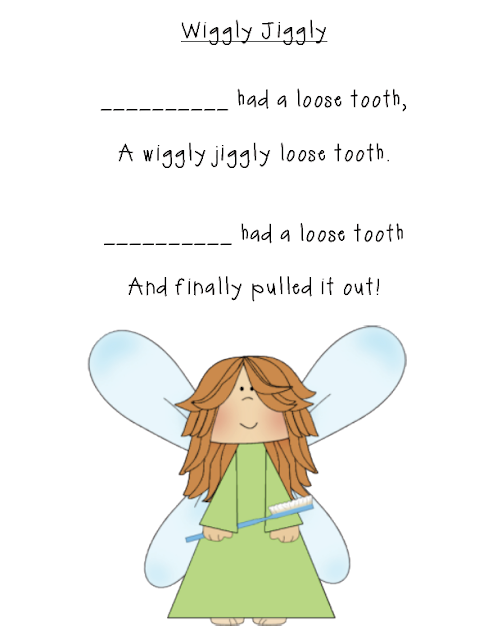 I also hand out a tooth sticker and we read/sing a couple of teeth poems. Do you have any beginning of the year or September poem you like to use in your class? If so, I'd love for you to link up. It's okay to link to an old post. 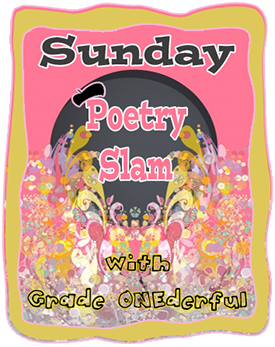 If you could display this button so that other bloggers know where to find more poems, that would be awesome! Cute poems! 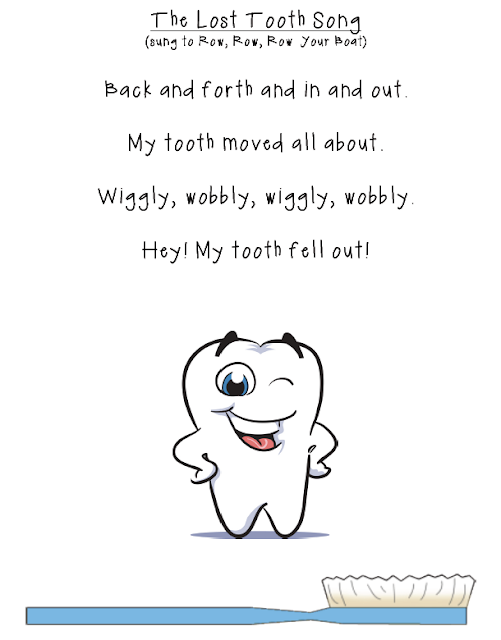 Little ones are so excited when they lose a tooth. :) I will try to get linked up with you this week with a September poem! Thanks for the poems. I pinned them to use when we have our dental health screen. I've missed you! Still waiting for your classroom pics. Thanks for the poems. You reminded me that I forgot to get stuff for lost teeth! Must order those necklaces or something. Cute poem and song! Glad your back from your hiatus.